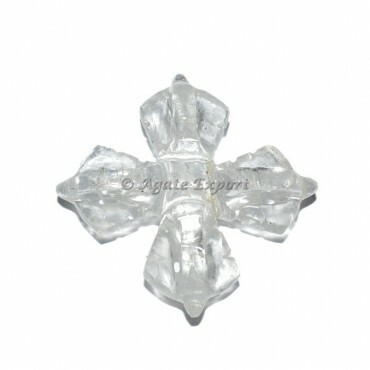 Artistic handmade vajra carved out of crystal quartz. 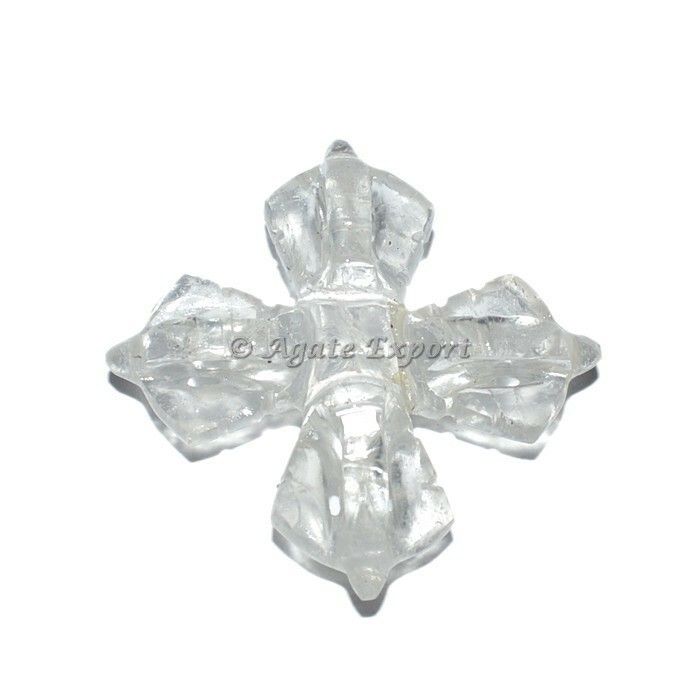 Clear Quartz acts as a deep soul cleanser, purifying and enhancing the body's internal structure and surrounding subtle bodies to connect the physical dimension with the mind. Buy quartz bajara at reasonable price online.